If I could live in a bathroom, I would live in this one. 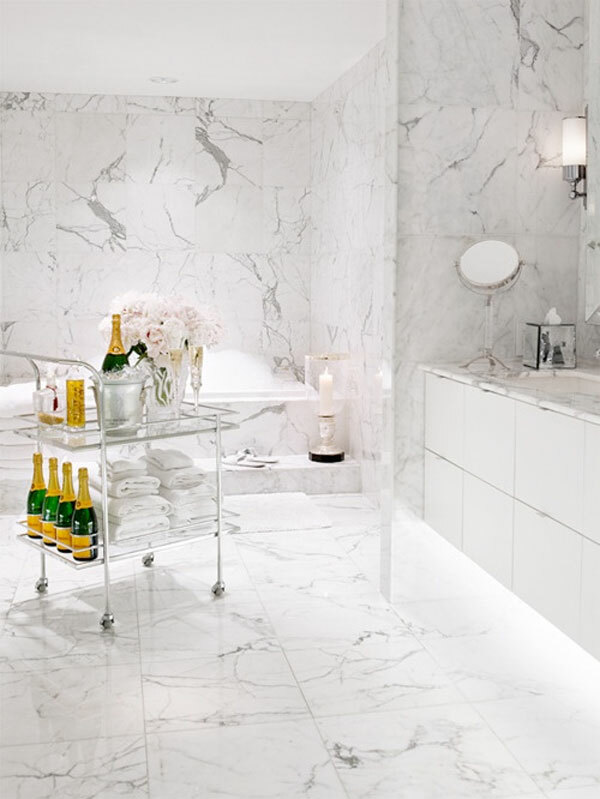 This bathroom is white on white, and over the top glossy. But it's the accessories that make this feminine space feel so indulgent. 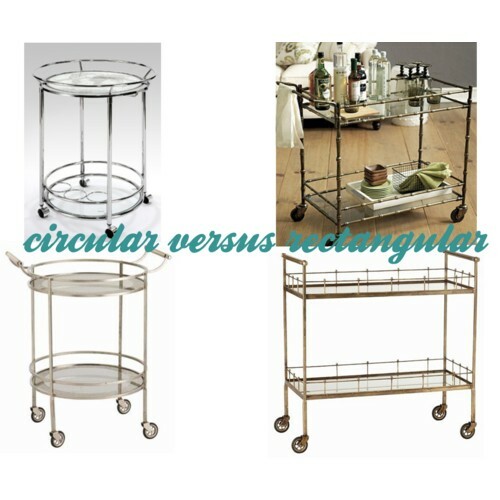 First, a bar cart to house bubbles and fluffy, freshly folded towels. Second, flowers. In this case, peonies. 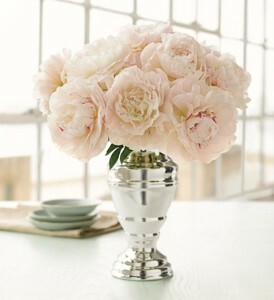 Peonies are frilly and full and just oh so pretty.